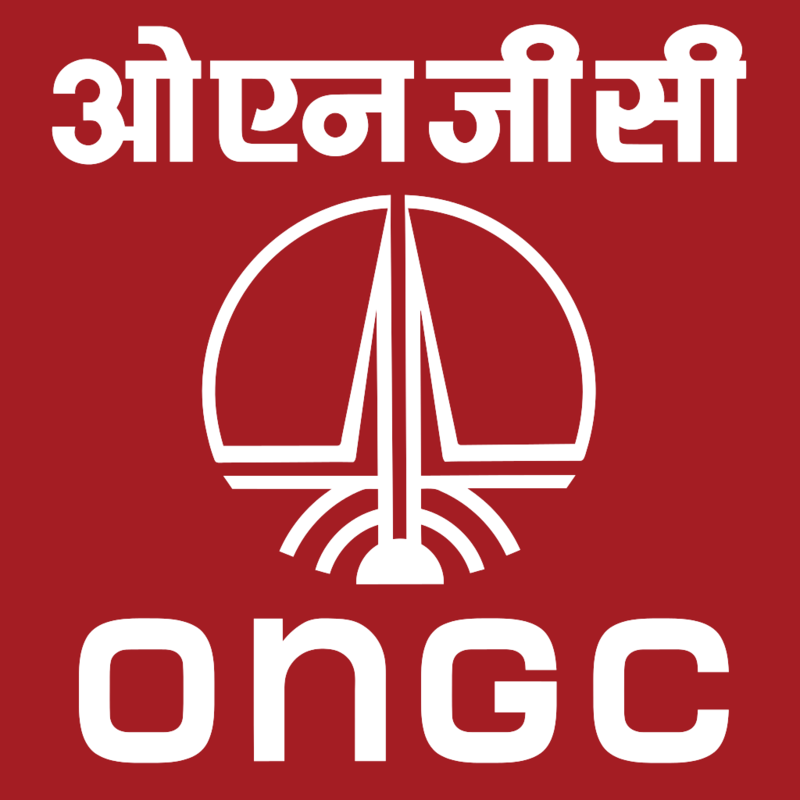 ONGC recruitment 2017 has announced vacancies for 08 Technical Assistant, Junior Assistant, Junior Motor Vehicle Driver, Fireman. Now its really easy to Apply from Online. Want to apply for this recruitment ? Now you can check below. Qualification:- Applicant of Junior Motor Vehicle Driver should have high school or class X equivalent board examination with valid driving license for heavy vehicles and 3 year driving experience. Process of Interview:- personal Interview and last step will be documents verification. 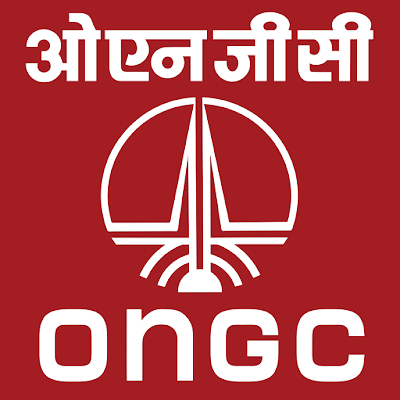 How to apply for ONGC recruitment 2017:- First of all you have visit official website http://www.ongcindia.in from 29th July 2017 to 1st September 2017.